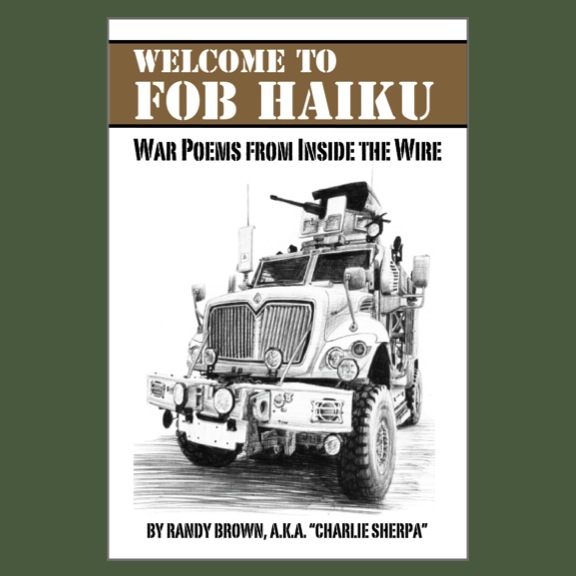 The Veteran Artist Program ("VAP"), Baltimore, Md., recently released a photograph of a display of military veteran art currently installed in a public gallery space located within the Pentagon, Washington, D.C. The exhibit is the result of a juried competition conducted late last year. In this first-ever Pentagon exhibit dedicated to veteran artists, approximately 50 works are scheduled to be exhibited throughout 2014. According to press materials, the gallery space is available to all those who work or have access to the Pentagon, at the apex of the first and second corridors. 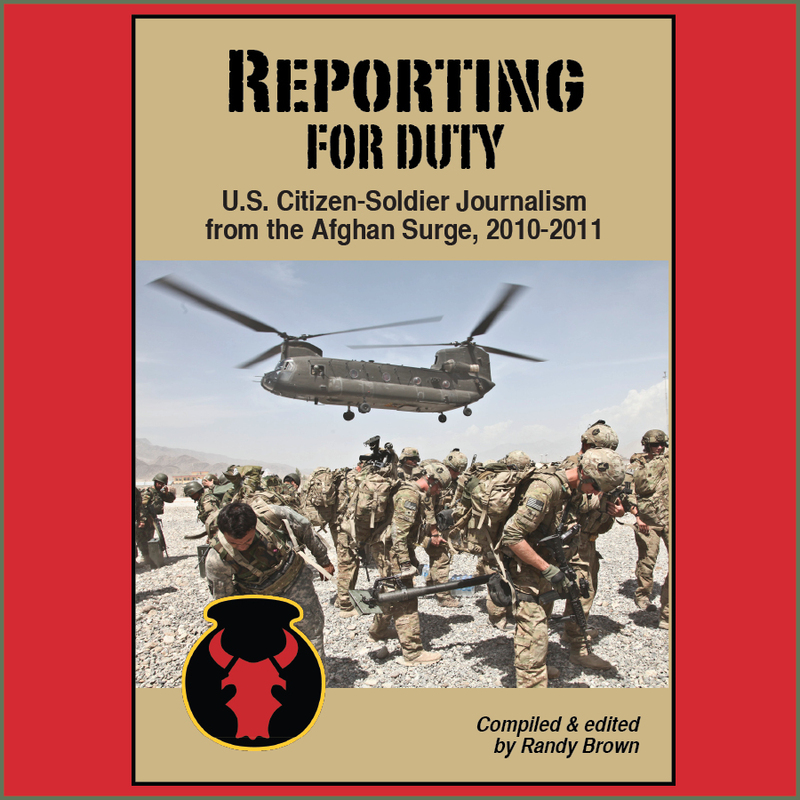 In an earlier Department of Defense news feature, Pentagon curator Albert Jones praised the quality of the works selected through the VAP effort. "It’s of a professional level. We’re very pleased,” he said. 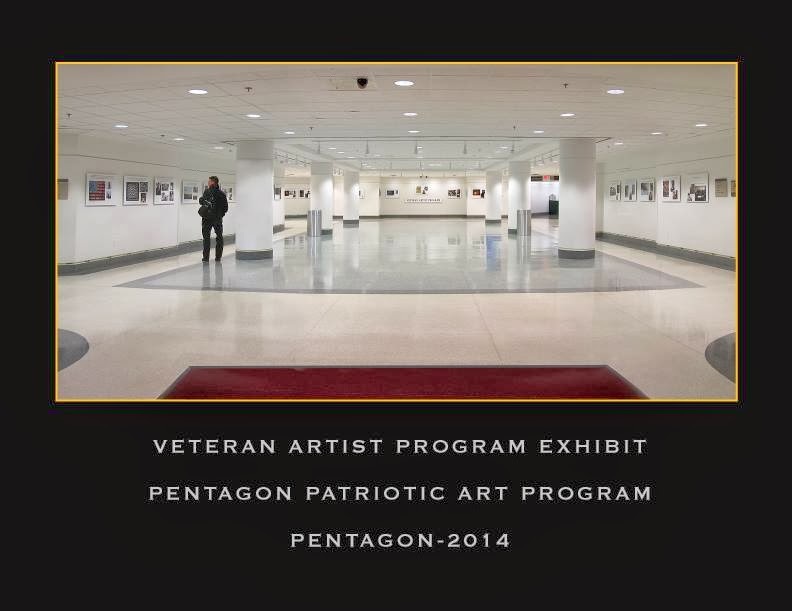 “The Pentagon Patriotic Art Program is a rotating art program that provides opportunity to artists throughout the country to exhibit art in honor of all those that serve in defense of our great nation." 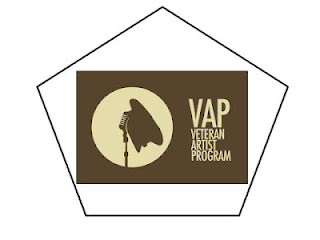 VAP is a multidisclipinary arts organization that seeks to propel veterans into the mainstream creative-arts community, through projects such as movie and theatrical productions, curation of gallery events, and more. 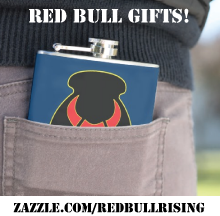 Visit the organization's Facebook page here. Did File Photo Reinforce the 'Unstable Vet' Meme?